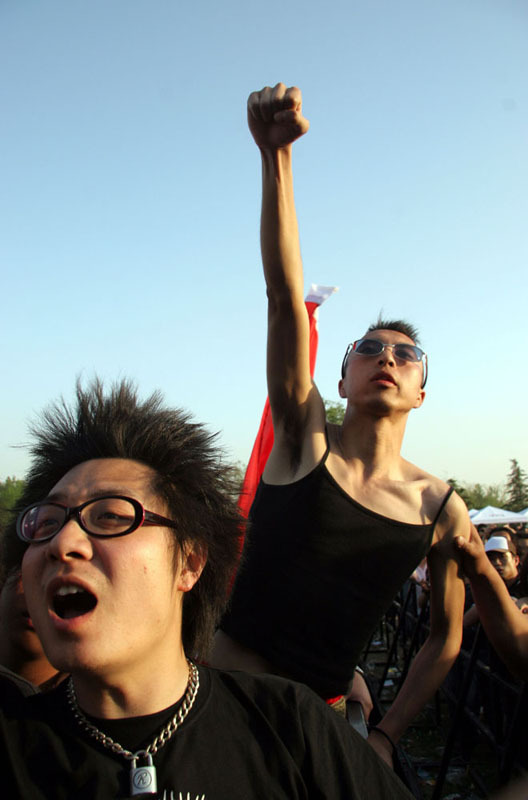 China's oldest and biggest outdoor rock festival takes place each year in Haidian park in Beijing as well as Shanghai. The annual four-day event attracts as much as 40 to 80 thousands visitors who flock to see the performances of more than 40 bands who have arrived from all corners of China. 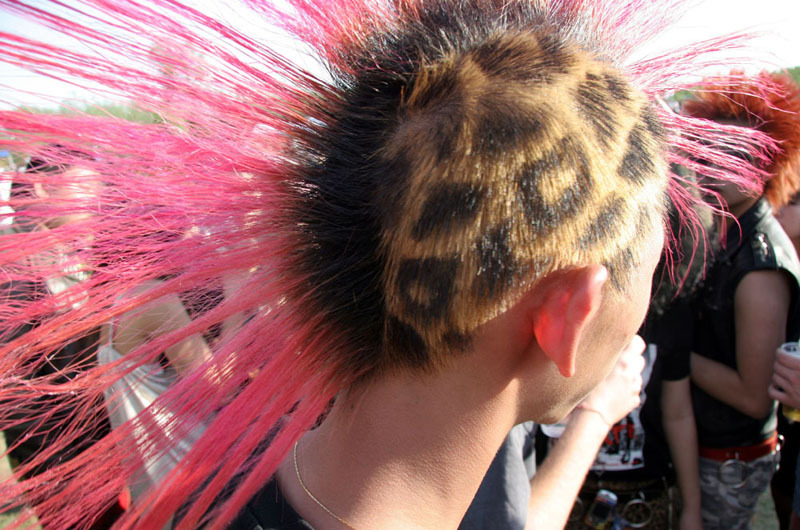 This gathering is famous for its eclectic mix of Punk, Metal, Jazz and Rock music.